Off Grid. 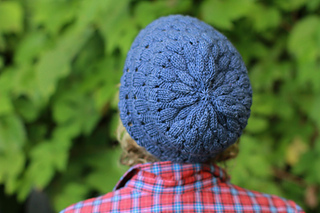 It’s a hat to knit again and again. 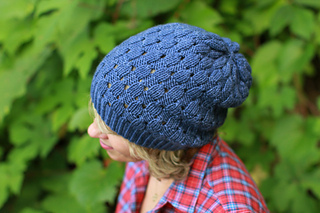 A simple, yet engaging pattern that oozes texture and begs to be worked in all the Plucky worsted/aran bases. Each version will have unique and winning results. 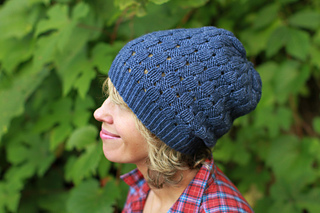 Shown here in Snug Worsted, this hat knits up in jiffy!